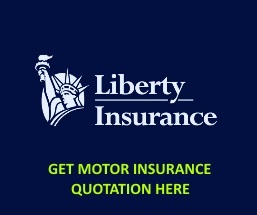 Whenever you are involved in an accident, you are required to send your vehicle to Allianz Insurance panel workshops. This would ensure that your claim would be process quickly and avoid any unnecessary claim problem if you have your car towed to non-panel workshop. 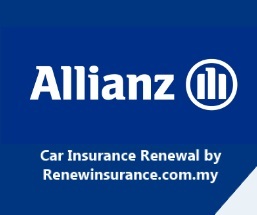 If you wish to tow your vehicle to your car brand service centre (example: Perodua), you are required to check with Allianz first. For vehicle age more than 5 years, you have to tow it to Allianz Panel workshop. Below is the list of Allianz Panel Workshop in respective states of Malaysia. Mile 2 1/2,Kampung Wawasan, P.O.Box 61696, Jalan Dam. Lot 809, Block 8, Muara Tebas Land District, Demark Laut Industrial Park Phase 3.